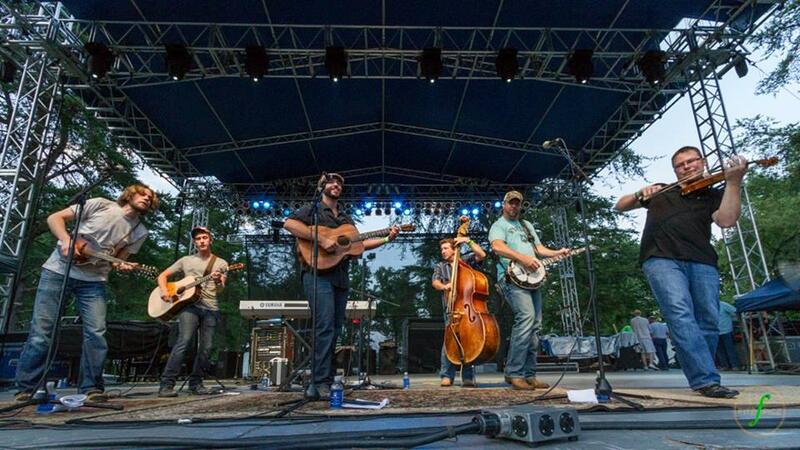 The Master Musicians Festival enters its 21st year in Pulaski County. Counting Crows, a band which had several hits in the 1990s, is set to perform this weekend at the Master Musicians Festival in Somerset. The schedule of artists also includes St. Paul and the Broken Bones, a band featured in March on Morning Edition. Festival president Tiffany Bourne says organizers aren’t restricted to any particular kind of music when they finalize the lineup. Bourne says this weekend’s lineup will include some local fare. Four local singer-songwriters have been chosen to perform in the “Songwriter Social” at Noon Eastern Saturday. “That’s another great part of our festival is that we have a lot of local bands that get to share the same stage as national artists,” said Bourne. This marks the 21st year for the “Master Musician Festival” in Somerset. Bourne attributes the festival’s longevity to support of the community – both concert-goers and volunteers. The music begins Friday night and continues Saturday afternoon and evening at Festival Field on the campus of Somerset Community College. A bluegrass musician buried in an unmarked grave in Somerset is going to receive a proper grave marker this weekend. 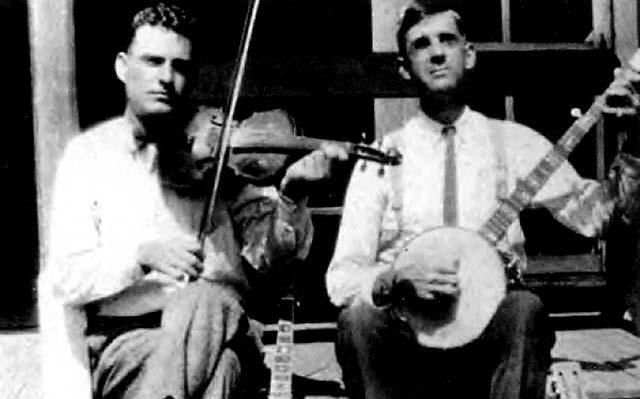 Leonard Rutherford was a popular bluegrass artist in the 1920s, 30s, and 40s, and performed as part of the Burnett-Rutherford Duo. But Rutherford fell on hard times and was found dead along a Somerset road in 1951 at the age of 53. Somerset Cemetery manager Tricia Neal says Rutherford's grave site was only recently identified when a local historian began asking about the long-forgotten musician. "I started looking and I couldn't find him anywhere,” Neal told WKU Public Radio. “And I ended up just finding a penciled-in name on the back of an old index card. It had a note where he had been buried in this grave, and I went out to the cemetery and found it." 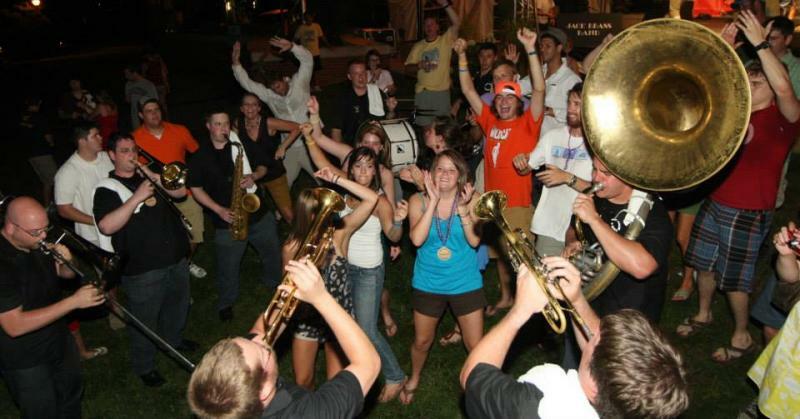 The Great American Brass Band Festival celebrates its 25th anniversary this weekend in Danville. Brass band music fans from around the world are expected to descend upon the town for the event. “The best brass bands play on our stages – it’s quite an honor for them to do so. And so we bring the best of the best, and I think that’s part of why we’ve survived for 25 years and we intend to be around for many more, ” said executive director Niki Kinkade. Kinkade says the event is expected to draw 30,000 people this weekend.